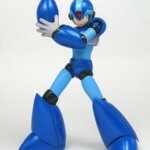 CYBERGUNDAM BLOG has posted new images of the D Arts Rockman X, AKA Mega Man X by Tamashii! 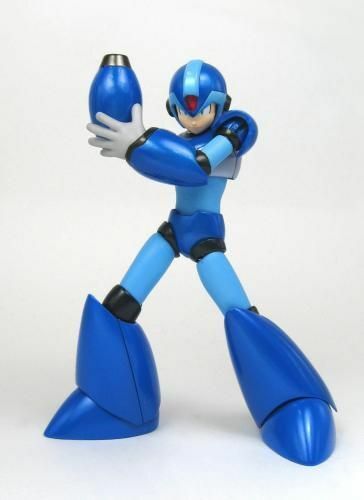 Rockman X is no stranger to Tamashii, with Bandai having made Rockman X figures(with removable armor on sprues) years ago. 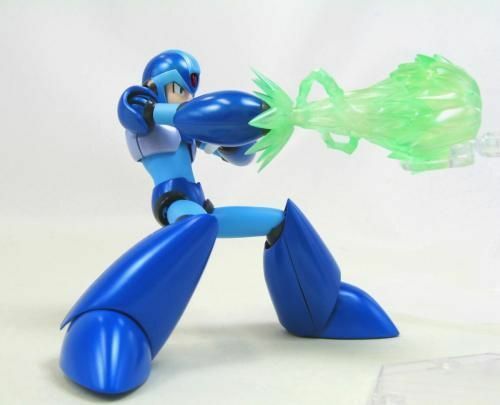 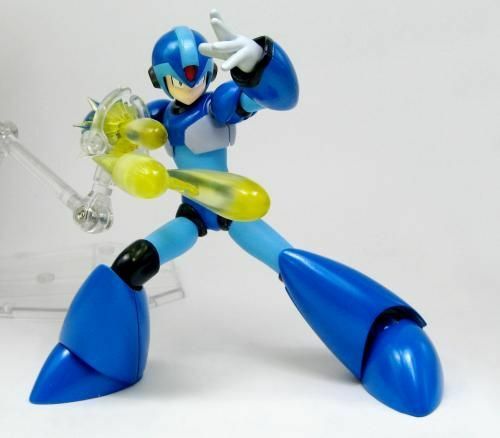 The figure is shown with rock(mega) buster effect parts. 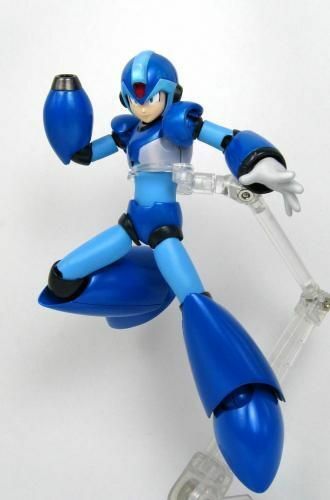 More images of this upcoming figure after the jump!